Through Design we create soluctions that are easy to use, functional and simple to make a turnkey environment for our clients. Shared ideas and resources to accomplish goals. We provide new construction and repair of exisiting ranch infrastructure. We often are able to use items on hand or from the land. Pipeline, Troughs, Storage tanks, Corrals, Barns, Fences, Ranch Road Construction & Maintenance. We carry a large variety of rubber tire water troughs. Trust us with your transportation needs. From Cattle, Feed to Equipment. Range Improvements, Infrastructure Design, Build and Maintain Partnerships with Agencies and Entities. NRCS, AZ Game & Wildlife and US Fish & Wildlife. 4th generation cattle rancher. University of Arizona graduate in animal Science. Managed large cattle ranches in Northern Arizona for 25 years with 10 years managing the Hopi 3 canyon ranch. Served on the board of directors for the AZ Cattleman's Assoc. 5th generation cattle rancher, born and raised in Arizona. graduate from Panhandle State University in agriculture business. Skilled in cattle handling, equipment, repair and operation. 30 years experience in setup and managing horse boarding, training, trail riding facilities, and private gentleman's ranches in Arizona, Colorado and Hawaii. Experience in the veterinary health administration field. Raised in Arizona on a cattle ranch. Served in the U.S. Marines. 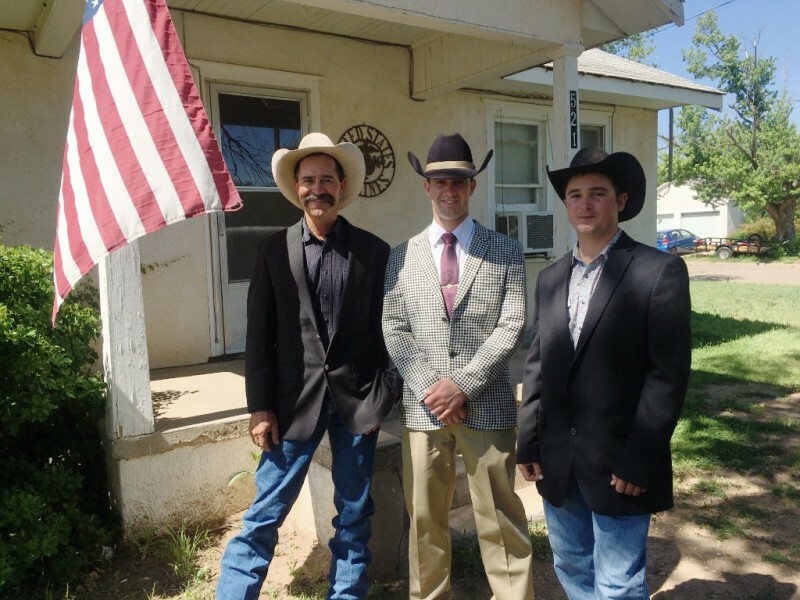 Graduate from Clarendon College in the Ranch and Feedlot Operations program. 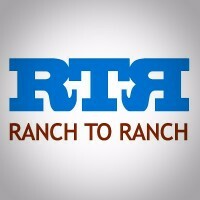 Ranch to Ranch is a family owned and operated company. With experience in design, consulting, fabricating, transportation and ranching experience. Reliability and trust you can count on. We take pride in our attention to detail, creative in design and construct with the future in mind. Whether it"s a project's next phase or another operator or next generation. Our mission is to provide ranchers and land owners with high quality services based on practicality, resourcefulness and workmanship. 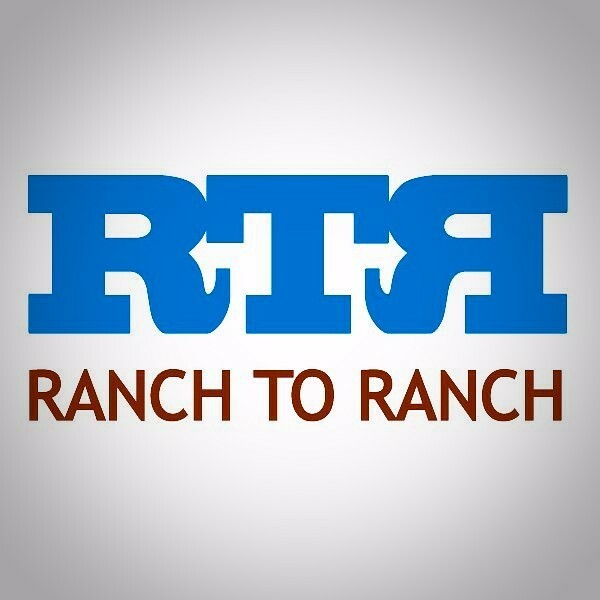 Ranch to Ranch is long overdue. Seems like we all have plenty on our "TO DO" list. 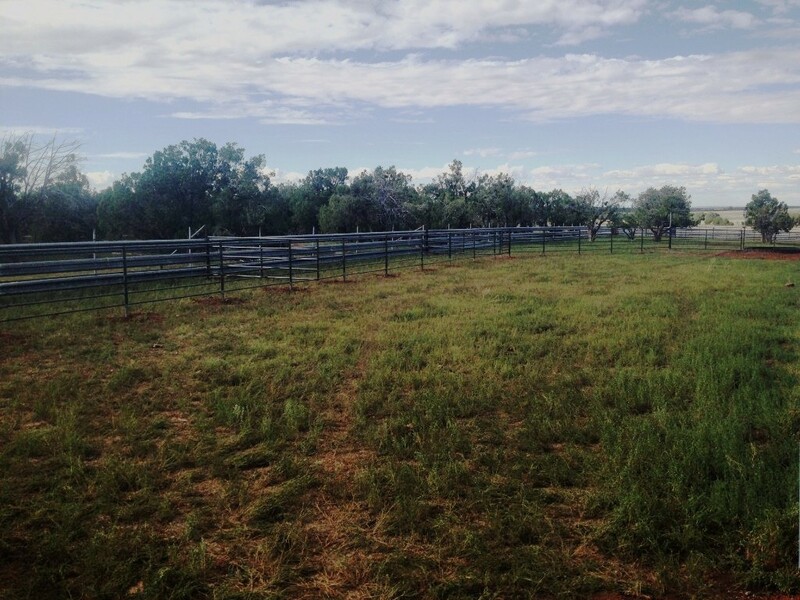 RTR has designed, built and repaired corrals, pipelines, fences, storages and fabricated equipment for us. The degree of efficiency and effectiveness is excellent. The bottom line is we get projects done we would not have been able to do otherwise.